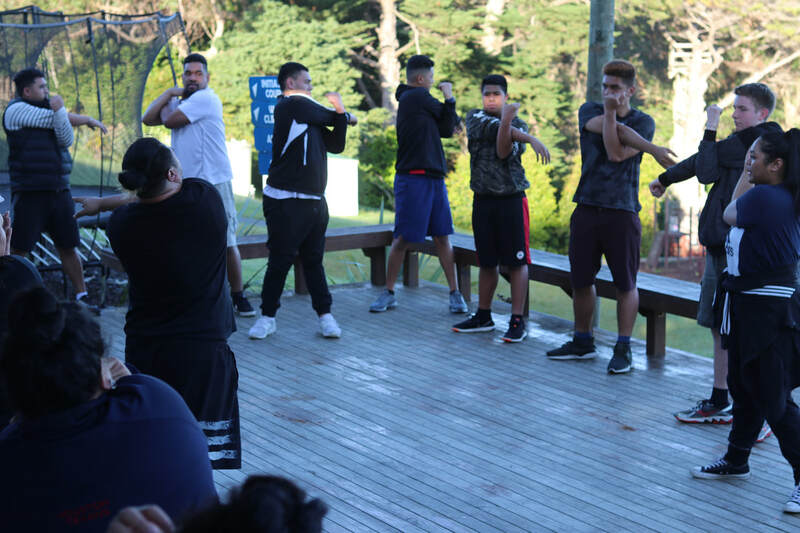 Over the recent Labour weekend, young people from the Auckland, Manukau, Waikato-Waiariki, Lower North Island and Central South Island gathered together for the first ever geographical synods youth camp. The beautiful Peter Snell Youth Village in Whangaparaoa played host for an epic weekend of energy, fun, fellowship and worship. Aldersgate was chosen as the name for the camp, in reference to Wesley’s iconic Aldersgate experience. The camp sought to warm the hearts of our youth in the same way Wesley’s was on that fateful May evening in 1738. 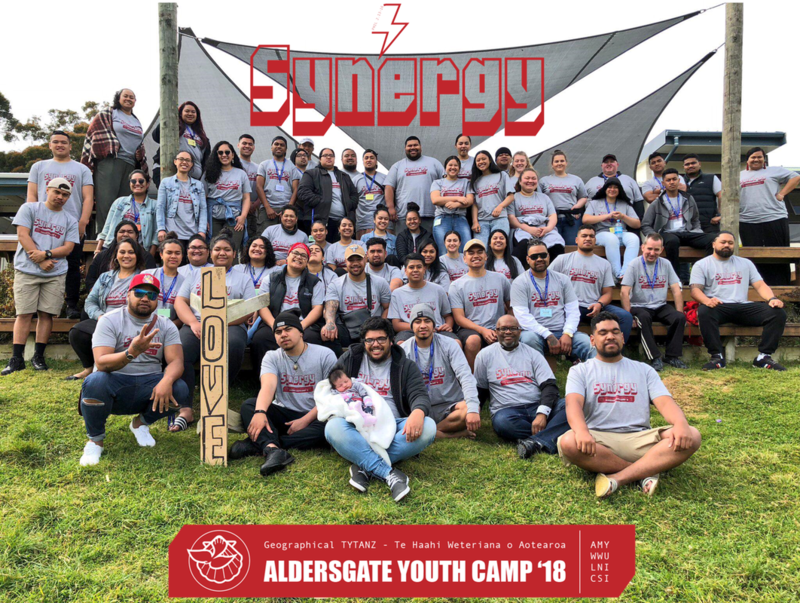 The theme of our first Aldersgate camp was SYNERGY – with emphasis on the value of working together and empowering one another on the Christian walk. Richard Misilei assist in running a workshop as part of the gender specific sessions. We also were blessed to have Vice President Nicola Grundy and Te Aroha Rountree of Trinity College lead devotional workshops. Along with these guests, various members of the organising committee led different devotional elements and workshops throughout the weekend. There were theme sessions which were aptly named SYNERGY science experiments. 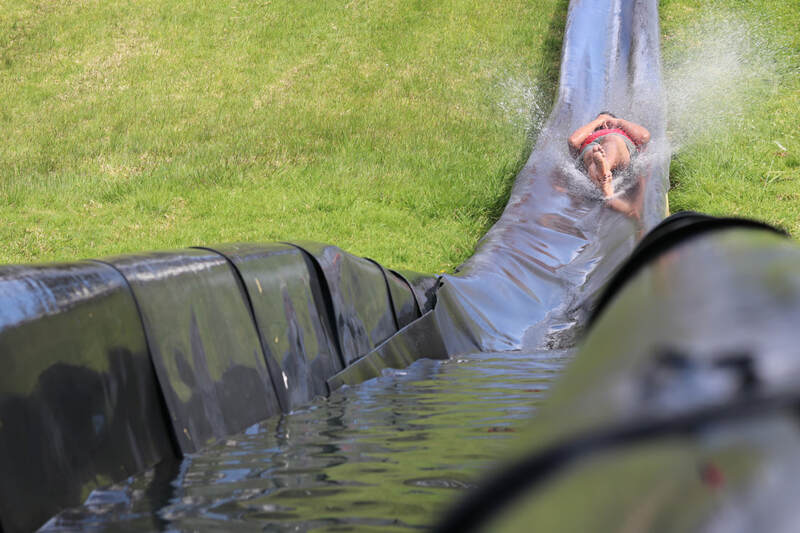 There was also a pilgrimage prayer walk which culminated with a dip in the ocean, and of course the typical camp activities you would normally expect – sports, waterslides and other team based activities. 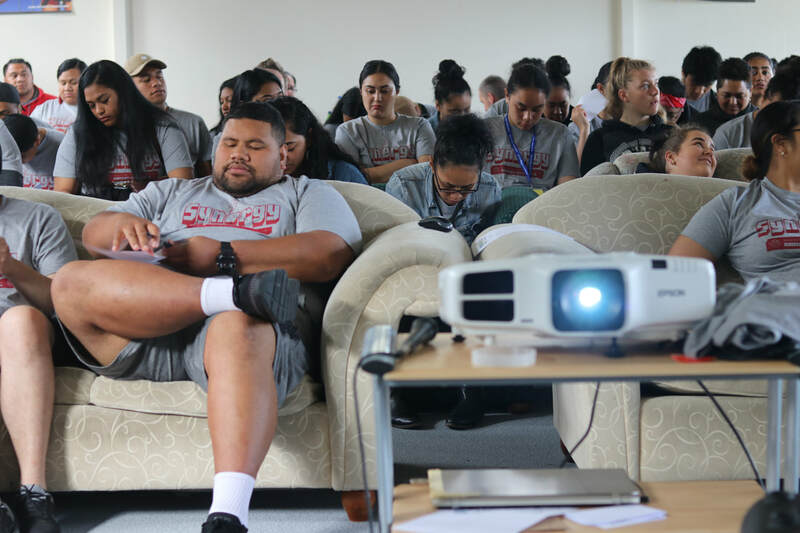 During camp we also held a special screening of the MMT vs. Australia contest, with the young Tongans in attendance painting the campsite red, and with a sprinkling of Aussie supporters lurking in the shadows. Along with this there was a memorable silent disco and late night movies and board game sessions that topped off each days events. Throughout the weekend the sense of community, inclusiveness and fellowship continued to grow and go from strength to strength. We were excited to see that, with the guidance of the Holy Spirit, SYNERGY was well and truly lived out – in such a way that transcended age, culture, gender and geography. Our hope is that the first Aldersgate camp will not be the last but rather, will continue to serve as an opportunity to bring youth together from geographical synods across the Connexion. 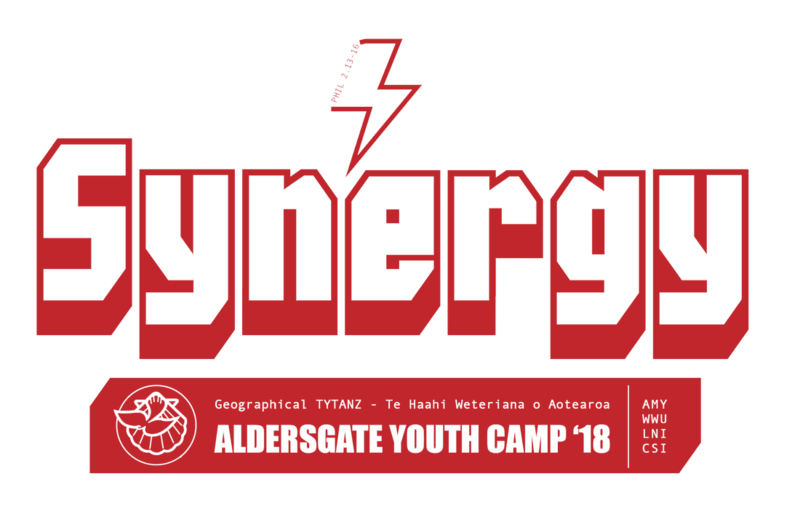 Many thanks to all organisers, guests, prayer warriors, supporters and attendees who made Aldersgate | SYNERGY a camp to remember. Onwards now to Aldersgate 2!